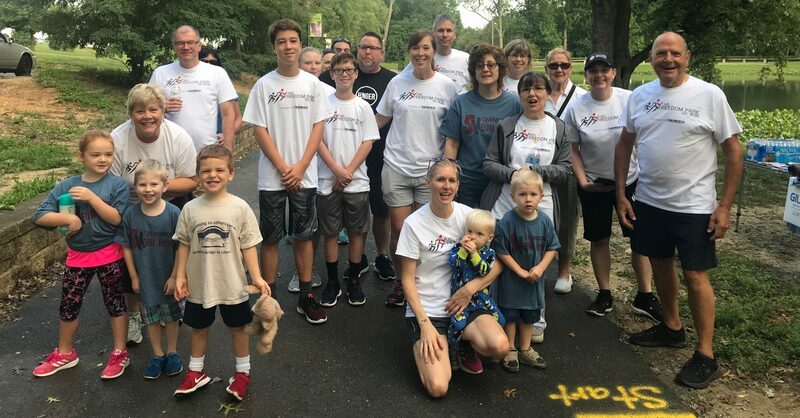 About two dozen supporters participated in a 5K fun run in Audubon, N.J., on a beautiful September morning. They and their supporters were helping us toward our fund-raising goal of $5,000 to print Kingwana (Congo Swahili) language tutor training materials. If you would like to contribute to our project, follow this link. All proceeds support Bridge to Reading of One Mission Society (project #407800).